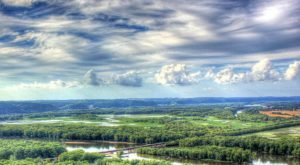 Folks around the country scoff at us here in flyover country, but we know they’re missing out on the amazing food scene that’s developed in Wisconsin. 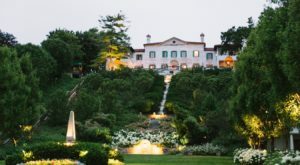 With access to so many fresh ingredients, spectacular chefs and a hungry public, restaurants in Wisconsin have been one of our state’s hidden gems for decades. 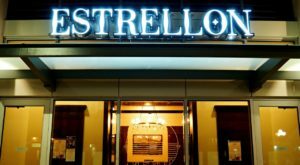 One of the best ways the restaurant scene here has expanded is the inclusion of so much amazing and eclectic ethnic food. There’s no Italian on this list. No pizza. No tacos. We’re not talking about the foods of the world that have become so ubiquitous that we almost forget they’re not native. Nope, this list is all about the best food folks who used to live in these countries have brought to their new home in Wisconsin and we’re lucky enough that they share it with us. 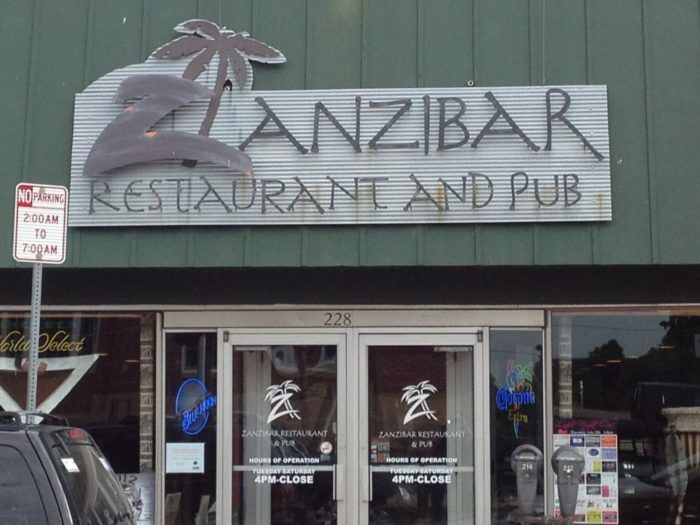 Far from the tropical breezes, this place in Stevens Point has customers saying they felt they were right back on the island. 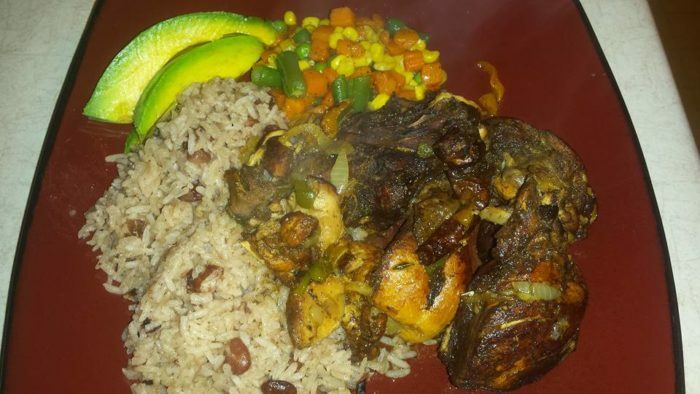 Try the jerk chicken, of course, but don't be afraid to step out of your comfort zone and try something new. You won't be disappointed. Located at 2824 Stanley Street, Stevens Point, WI. 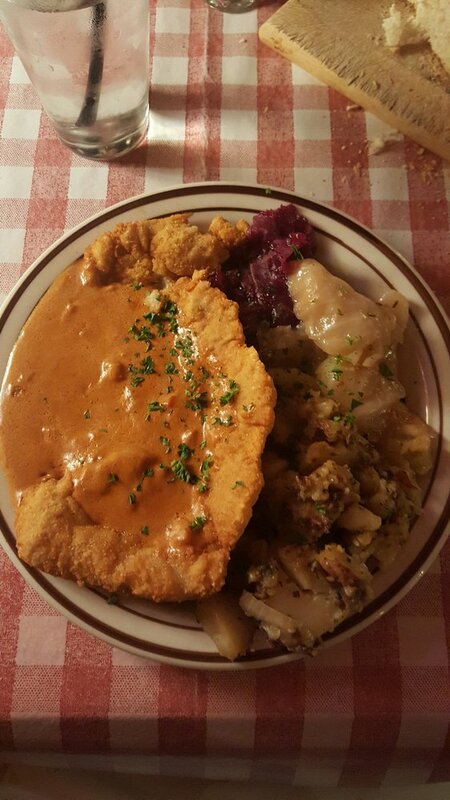 Whether you're looking for schnitzel like your Oma used to make or craving some spaetzle, Winzer Stube offers all the comforts of German food as well as an awesome beer selection. 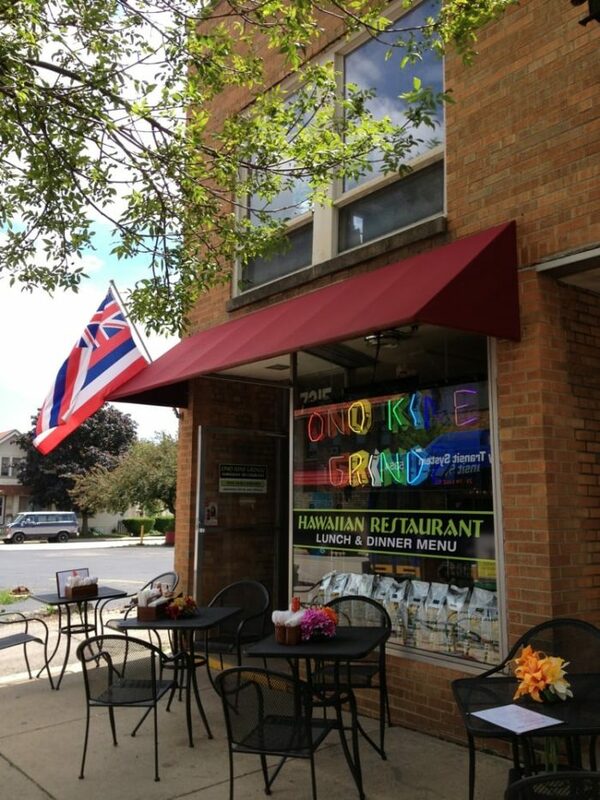 Located at 516 2nd St., Hudson, WI 54016. 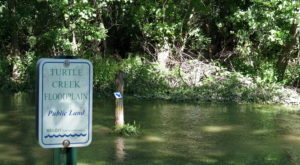 Those who frequent Madison have probably strolled past this place a thousand times and never taken note. I was just there this weekend and reminded myself to take an out-of-towner here sometime. Not only are these little dumplings truly amazing, but they're inexpensive and Paul's is open late. You'd be hard pressed to find something better or more unique for $5 anywhere. Located at 203 W Gorham St., Madison, WI. I've been here a dozen times and still drove right past when I took a friend here last week. 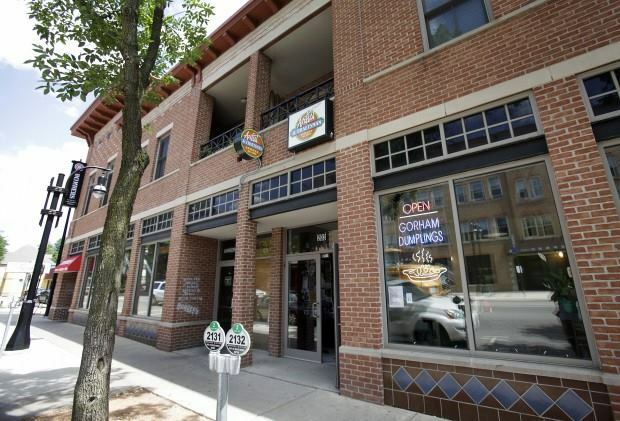 It's tucked along a quiet part of North Avenue in east Tosa that's got some of the best food anywhere in the city. Look for the neon and then prepare to stuff yourself. The owners are so friendly, the place is cozy and the food is spectacular. 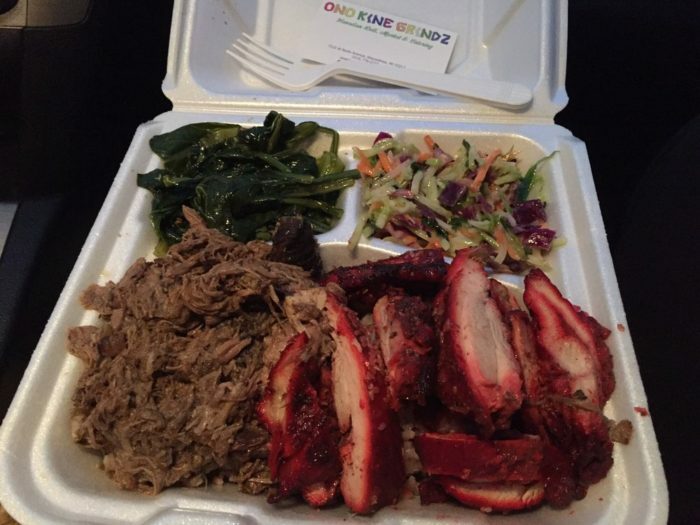 I always suggest one person gets the combo plate and then the other gets a bento box - and you'll still have leftovers. Treat yourself to the garlic shrimp if you have no one to offend with your breath in the coming hours. Located at 7215 W North Ave., Wauwatosa, WI 53213. These folks own a trio of Irish restaurants and inns in Wisconsin including County Clare in Milwaukee and 52 Stafford in Plymouth. They've got Slainte down to an art. The food is comforting, the environment cozy, the music amazing and the drinks spectacular. The breakfast that came with staying at the Inn was the best I'd ever had. They've got a sister property in Ireland and visiting is on my bucket list. I've never felt so at home at a restaurant before. Located at 234 S Washington St., Green Bay, WI 54301. Hmong are the largest Asian ethnic group in Wisconsin. 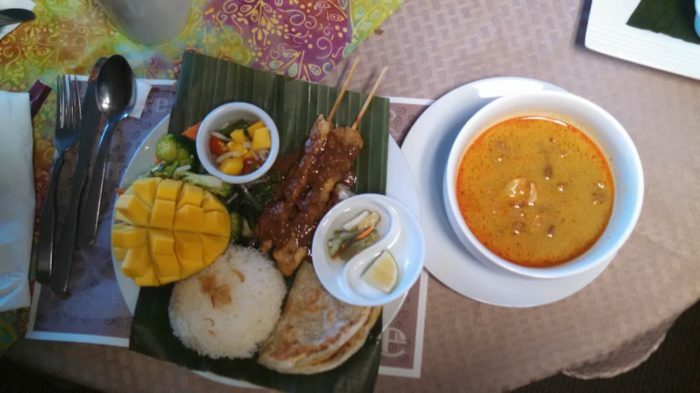 This restaurant brings the tastes of Laos, Thailand and more to La Crosse. 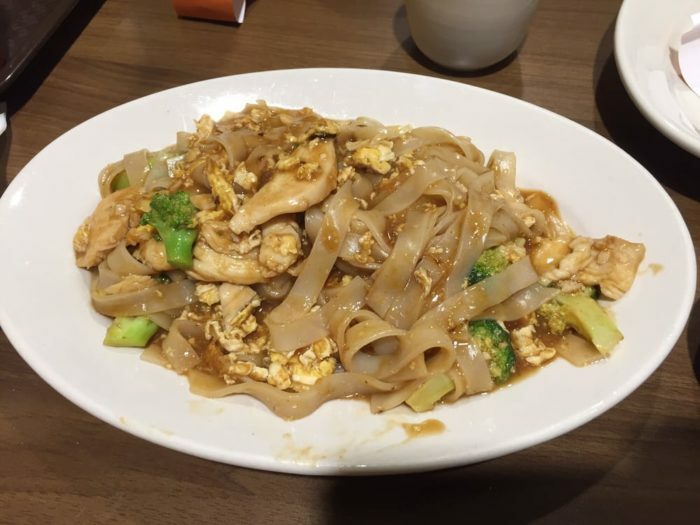 It's simple and authentic and when they say spicy, they're not messing around. You can certainly stick to the favorites you're familiar with and be happy, but letting them direct you to some Laotian staples is always a good choice. 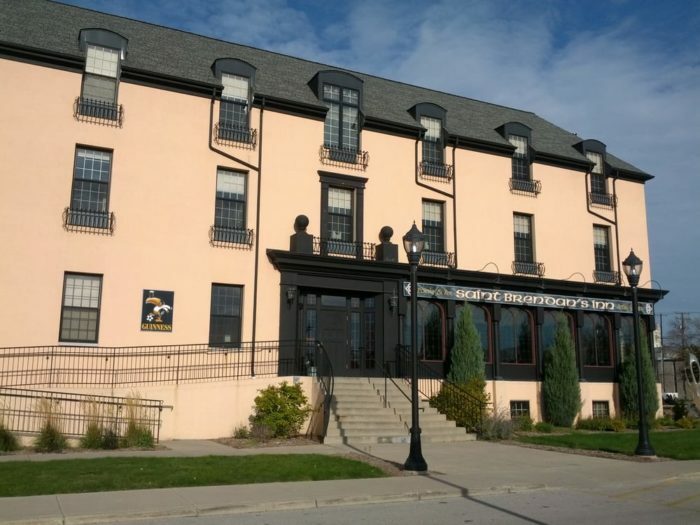 Located at 901 State St., La Crosse, WI 54601. 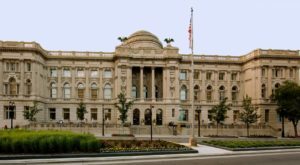 This is another location in Madison that you've probably passed during a million wanders down State Street without really noticing. 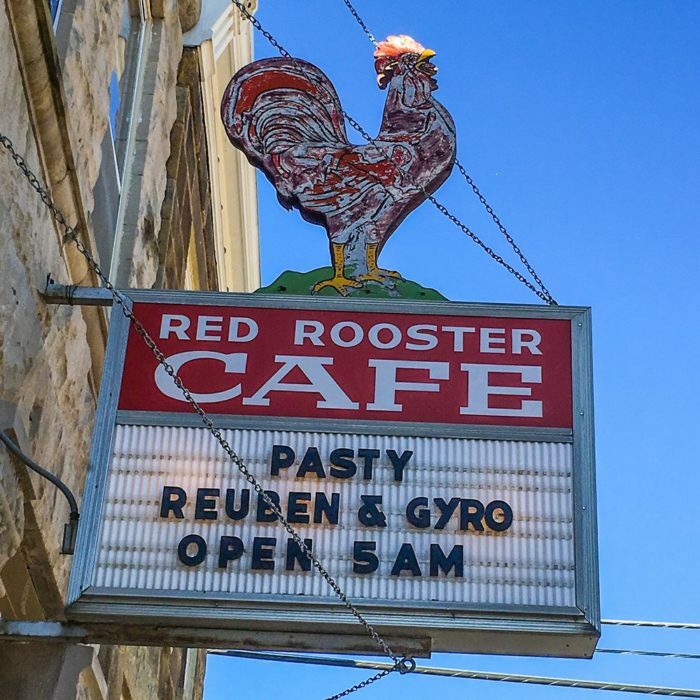 It's tiny, but it's also a Madison staple for a reason. 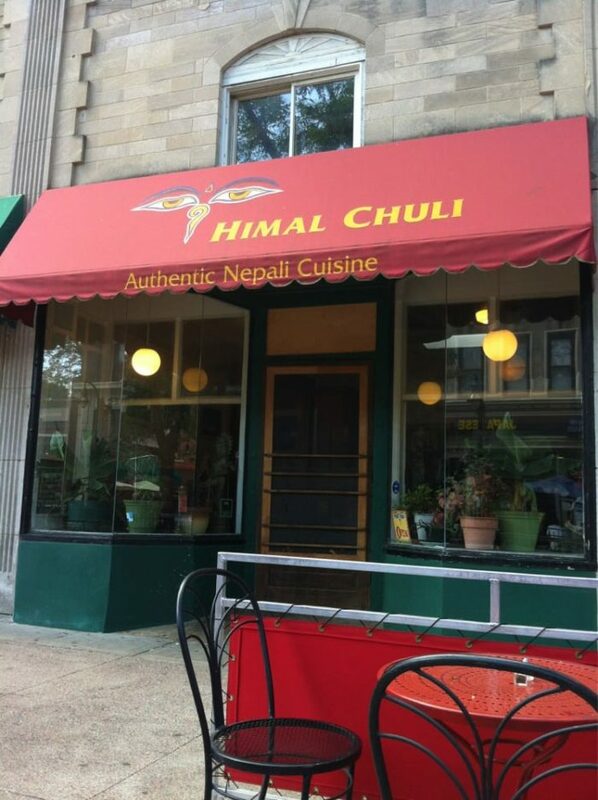 First serving out of a food cart and in their current location since 1986, they serve an eclectic mix of Nepalese and Himalayan food and have expanded into two other restaurants in town. 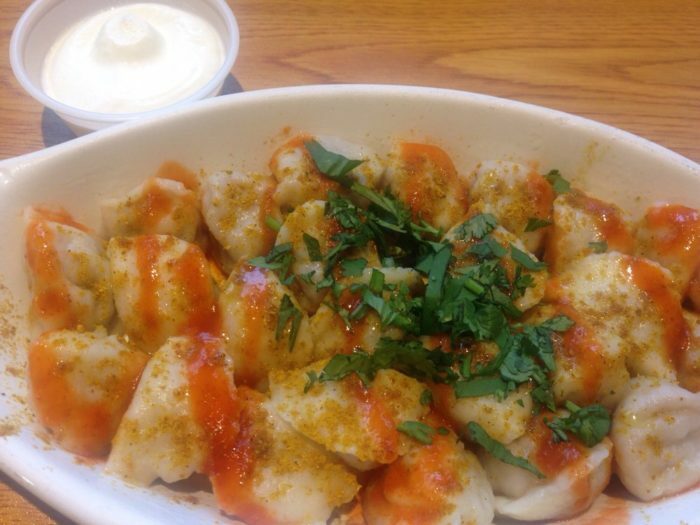 Try the momochas, either on their own or as park of the Tuk-pa soup. Located at 318 State St., Madison, WI 53703. 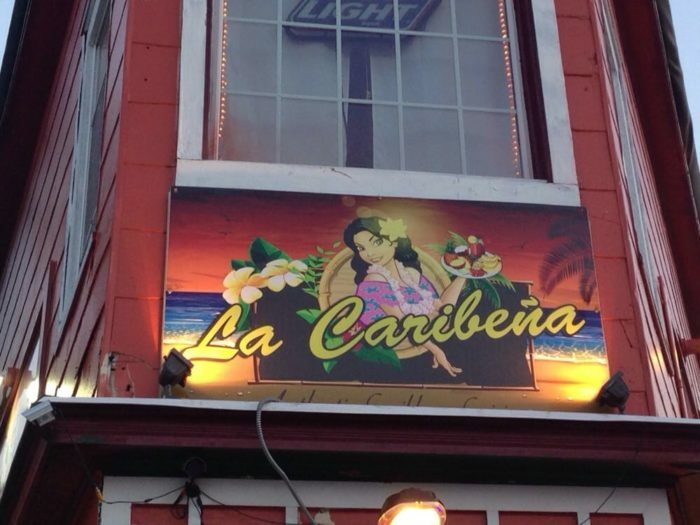 It feels like a different world when you step out of the cold Wisconsin air into La Caribeña. The bright colors are only the beginning of the tropical experience. 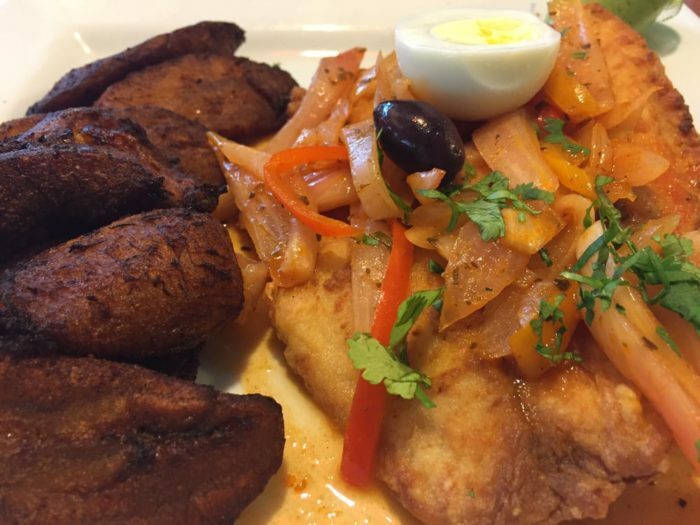 They've nailed a nuanced menu of Puerto Rican, Dominican and Cuban favorites. 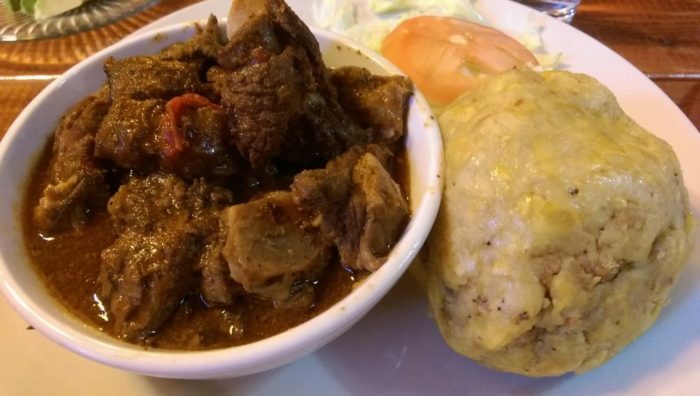 The mofongo is some of the best I've had anywhere and everything came perfectly and subtly spiced. 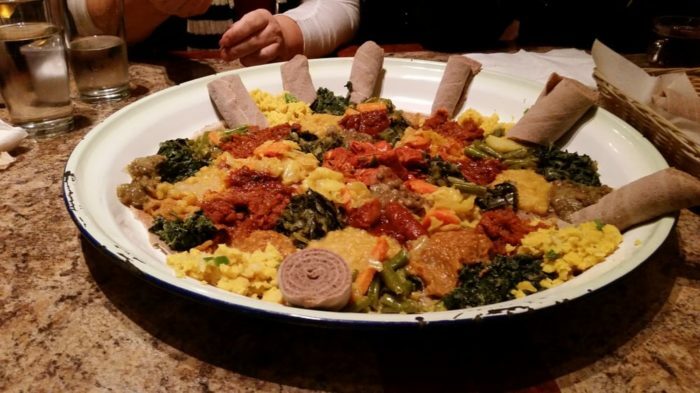 Take a big group, get a bunch of plates to share and feel transported for a few hours. 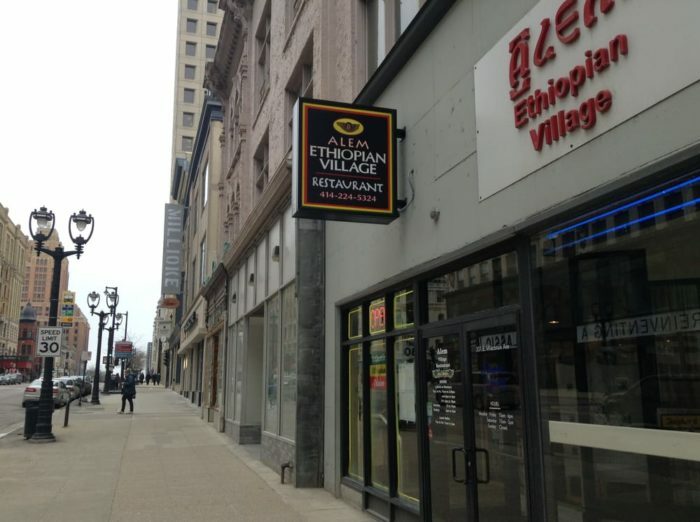 Located at 1704 S Pearl St., Milwaukee, WI 53204. I love when a restaurant serving food I'm not familiar with has a buffet. 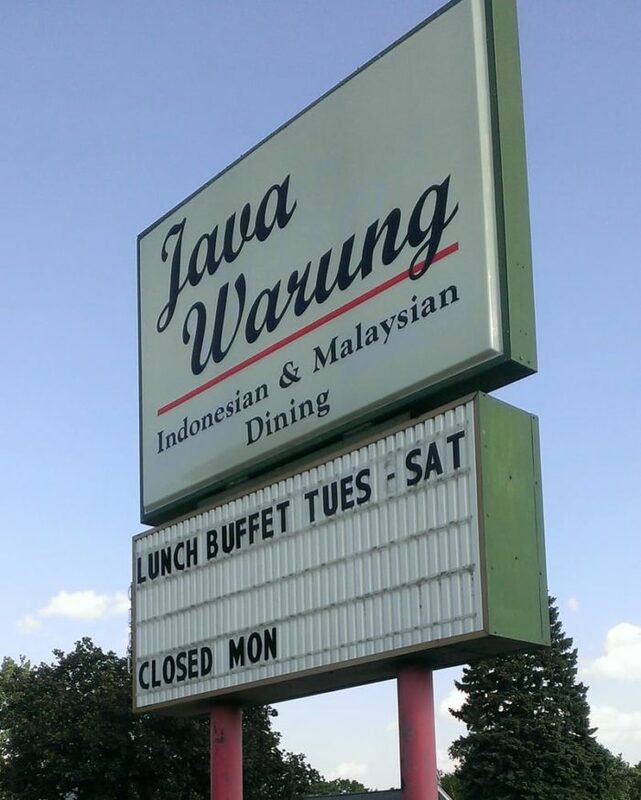 Java Warung's Indonesian and Malaysian lunch buffet is an Appleton-area favorite for those in the know. Everything is so much less intimidating when you can try a small bit and move on if it's not your thing. 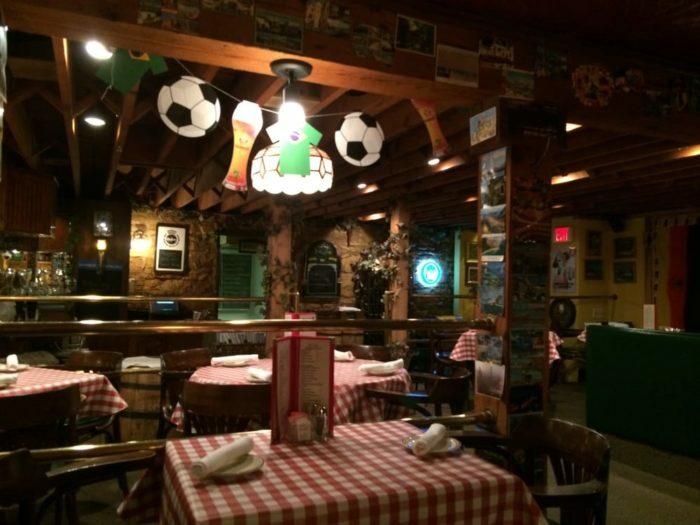 Regulars say they go back again and again because of the huge selection, the distinct flavors and the friendly staff. There so much to discover you never feel like you could get sick of it. 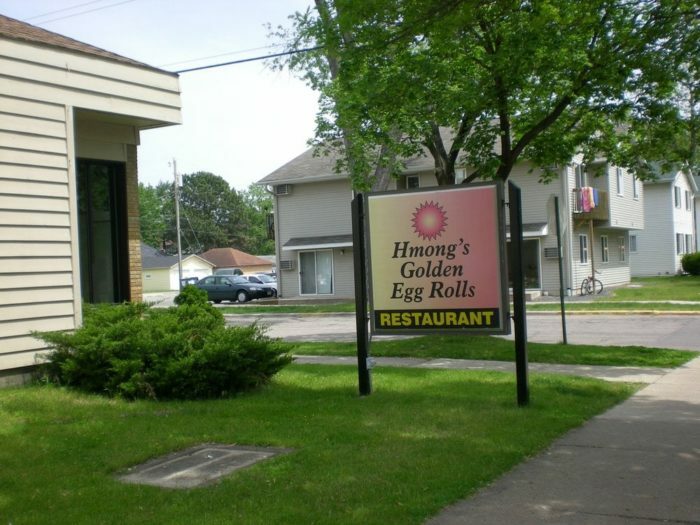 Located at 1915 N Richmond St, Appleton, WI 54911. 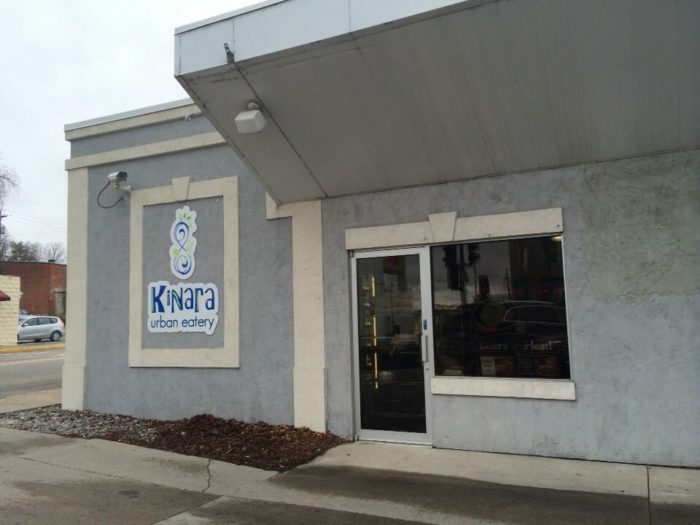 Kinara means "waters edge" in Indian, which fits for this location on the Door County peninsula. This place serves a bit of everything to sooth all picky eaters. Stick with a simple sandwich or even a gyro. 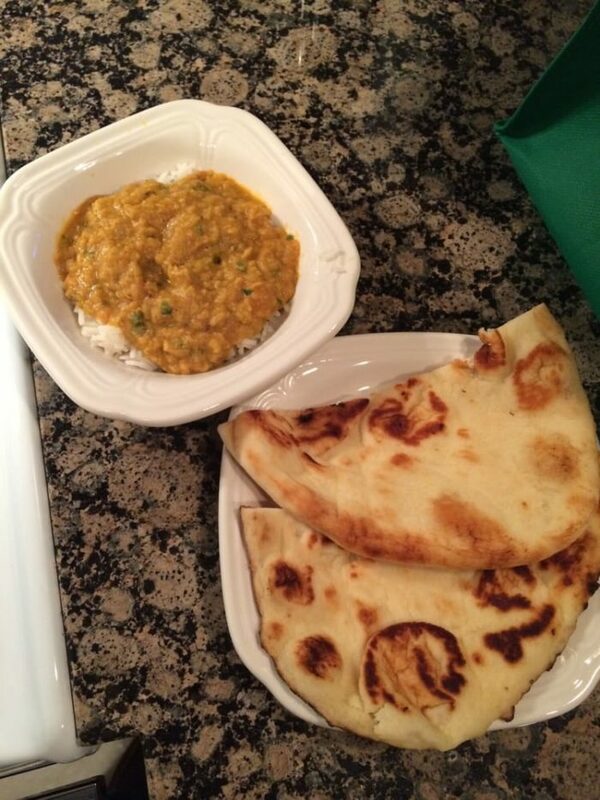 But if you're smart you'll let owner Archana Patel feed you some of her amazing and authentic Indian food. Cooking is her passion and it comes through in her food. 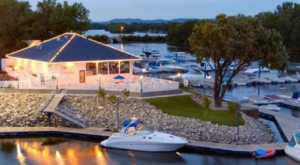 Located at 25 N Madison Ave., Sturgeon Bay, WI 54235. Irie is a Jamaican spirit of stress-free, cultured and relaxed living. 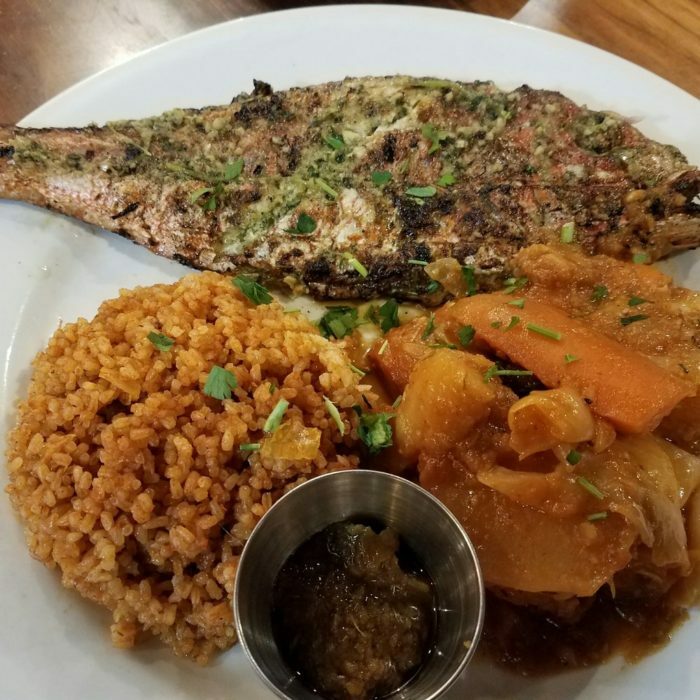 The name represents a seamless fusion of African and Jamaican culture and food and the restaurant delivers on that promise. Expect generations old recipes, stories to accompany the food and a homey, welcoming spirit. 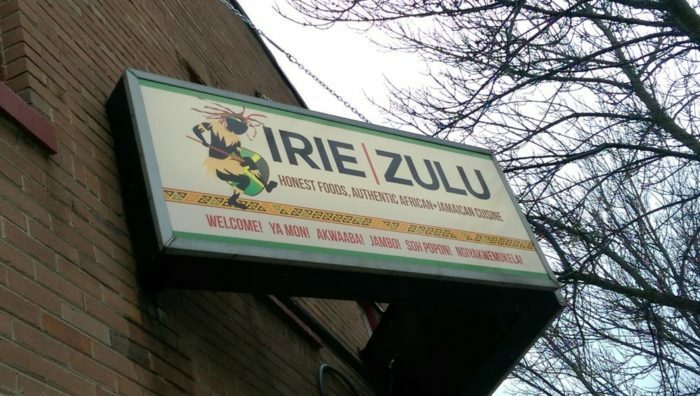 Irie Zulu is food for your soul as well as your stomach. Located at 7237 W North Ave., Wauwatosa, WI 53213. These folks have been honoring their Norwegian roots since 1973 in four different locations across the state - Rice Lake, Hayward, DeForest and Osseo. 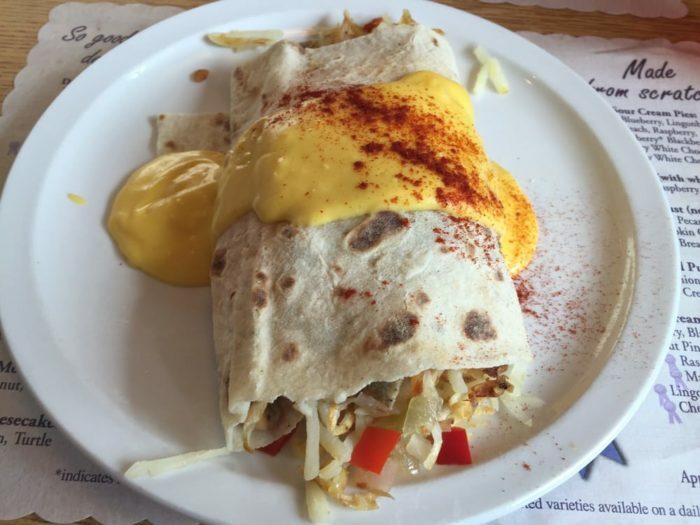 Definitely have some lefse and try to Norwegian favorites on the menu, but save room for dessert. It may be cliche, but there definitely are some amazing little old ladies in their kitchens hand-rolling the crusts and hand-making the fillings for their to-die-for pies. Located at 13804 7th St., Osseo, WI 54758. 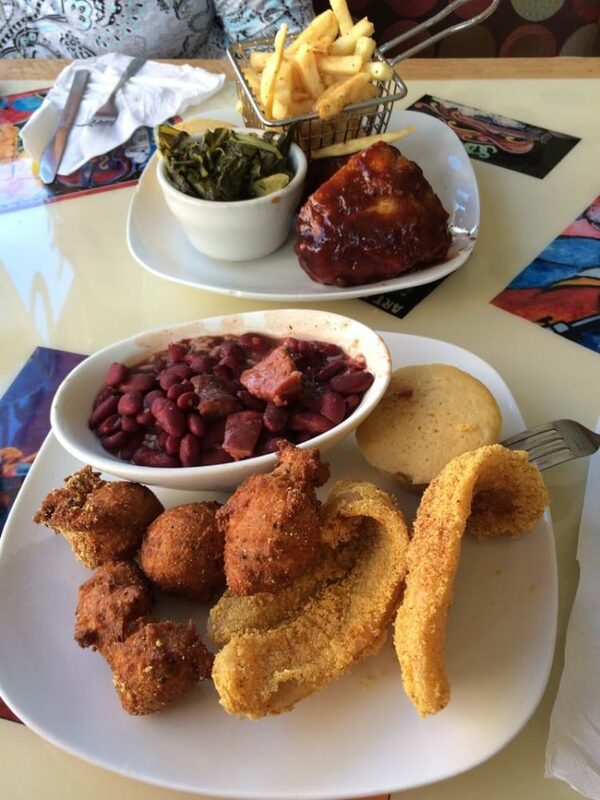 Owner Natasha Banks missed her mama's southern, soulful cooking way up here in the north. And she missed the feeling of family, comfort and camaraderie that always seems to accompany food and gatherings down south. 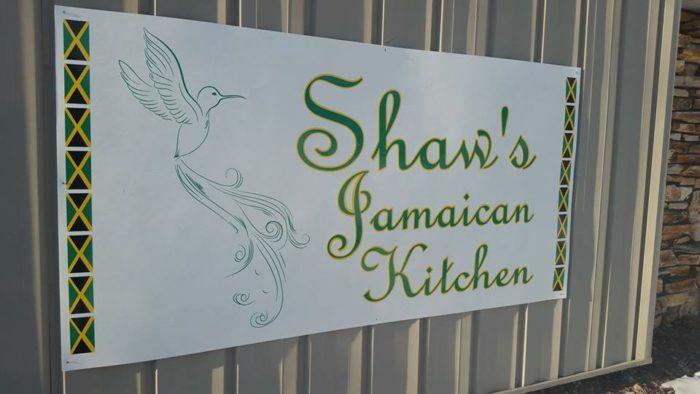 Instead of living with homesickness, she opened a restaurant. Now we're all lucky enough to share in the family gathering atmosphere as Natasha shares her family recipes with us. Located at 111 N Walnut St., Appleton, WI 54915. This Venezuelan restaurant in Madison is educating folks in the Capitol one person at a time. 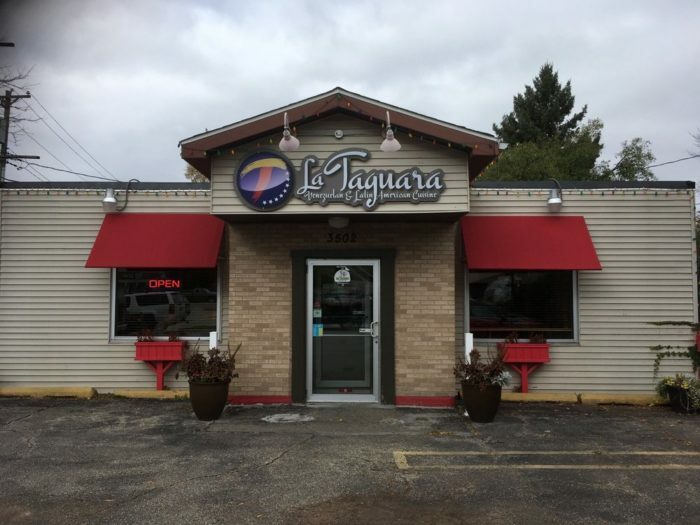 If you've never had arepas or pabellon, you're missing out and La Taguara is happy to help close your knowledge gap. Once you've had their guasacaca sauce, you're going to wish you could put it on everything. 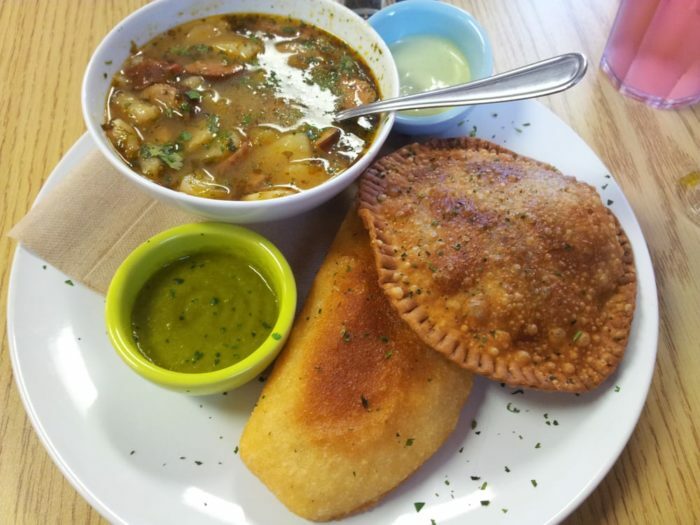 Add a side of tostones and you've got a perfect Venezuelan meal. Located at 3502 E Washington Ave., Madison, WI 53704. 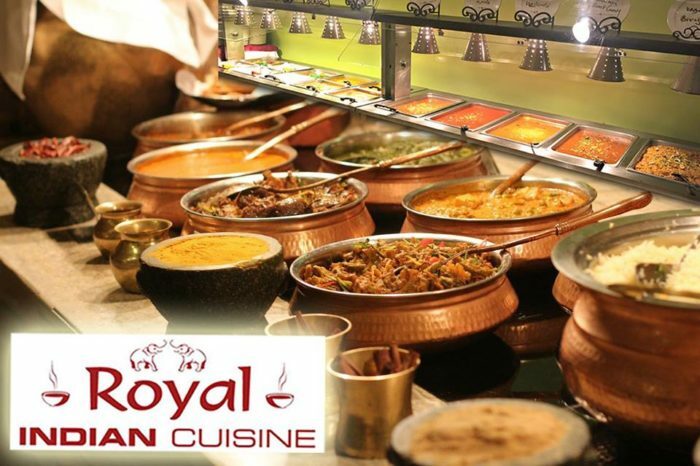 The folks at Royal know that not everyone in middle America has access to the flavors and spices of India. But they want to introduce you and they want you to love it as much as they do. 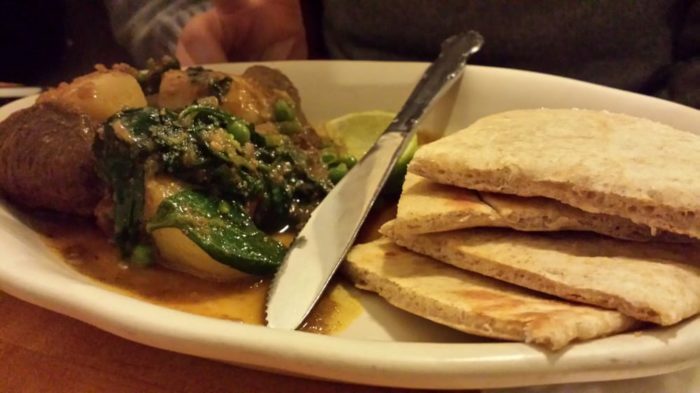 Definitely try the Tandoori or Curry, but don't be afraid to ask for help or suggestions - you won't be sorry you did. 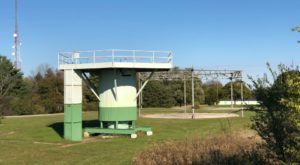 Located at 235 Sand Lake Road, Onalaska, WI 54650. Nestled in a cream city brick building from 1897 that still honors it's Schlitz roots, Three Brothers on Milwaukee's south side serves Serbian food in a no-frills but welcoming environment. 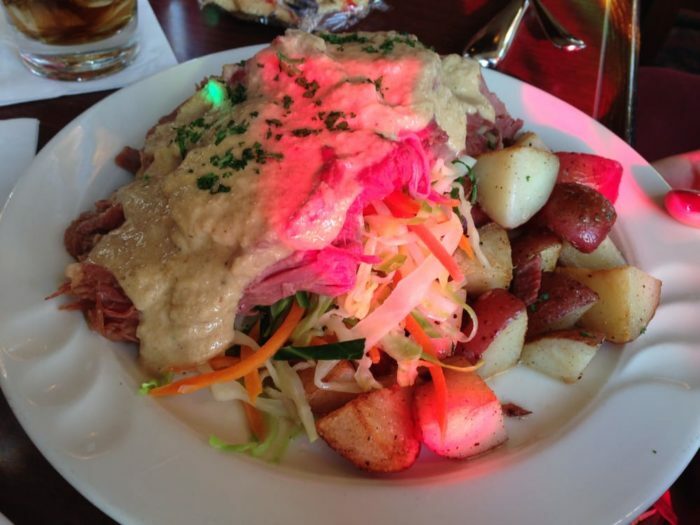 They have a 2002 James Beard American Classic Award and when you settle in, you'll see why. The food is a mix of a few flavors you've probably tried before, but doesn't fit into any one category. 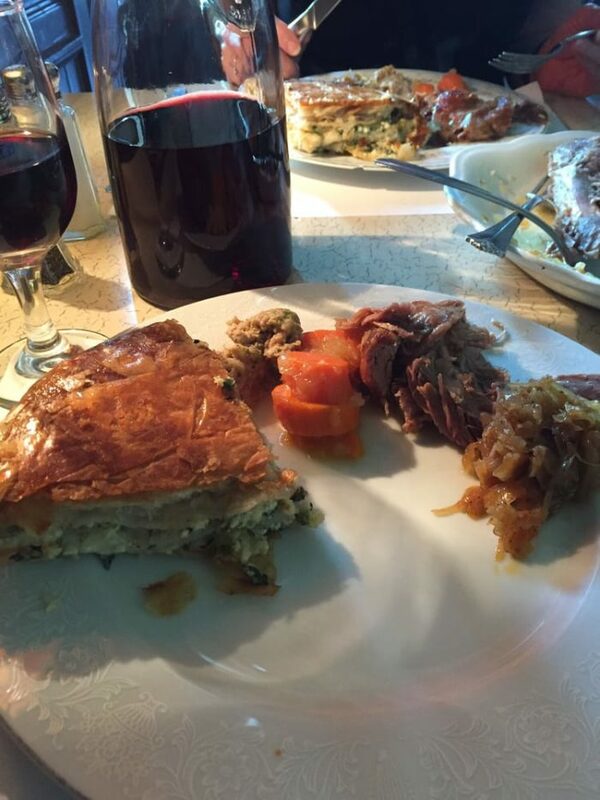 Order the burek as soon as you sit down - it takes about 45 minutes and you don't want to miss out. They've been serving their family food for 60 years. 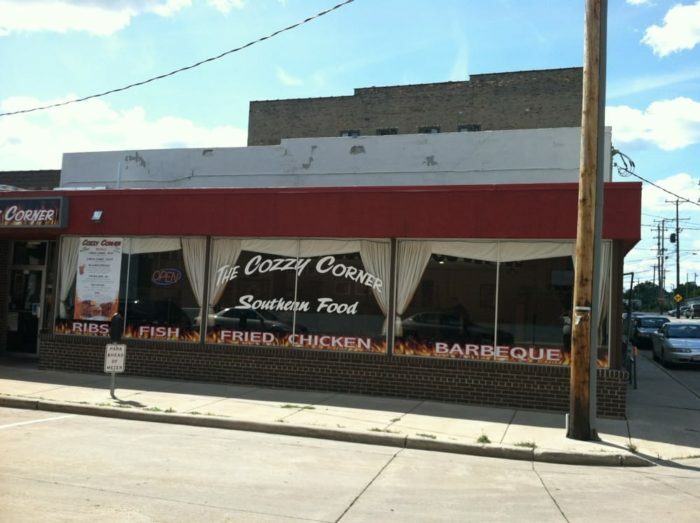 Located at 2414 S Saint Clair St., Milwaukee, WI 53207. 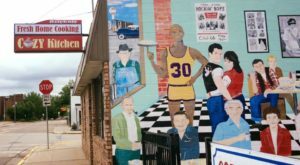 Wisconsin's third-oldest city drew Cornish immigrants who were reminded of home and the work they knew in the mines. They left many legacies, but one is absolutely the pasty. This little hand pie was an easy, filling meal for workers and made use of the various root vegetables they could grow in Cornwall. 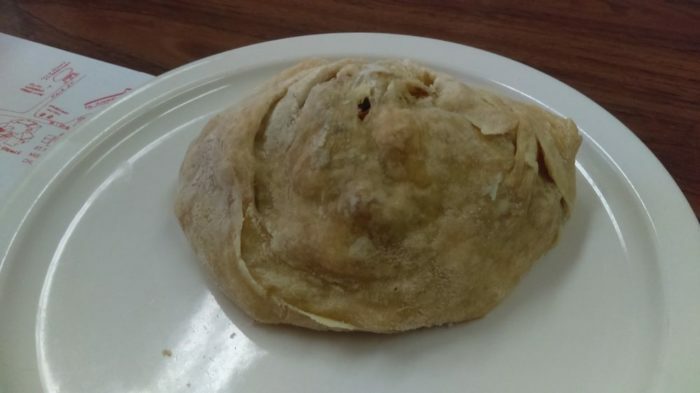 You'll find a variety of different fillings these days, but the simply pasty is still something you can't miss. 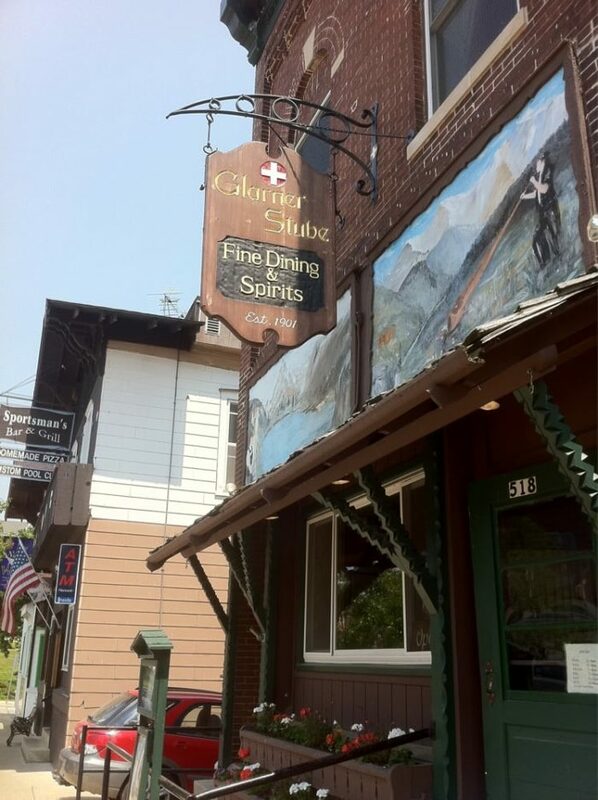 Located at 158 High St., Mineral Point, WI 53565. 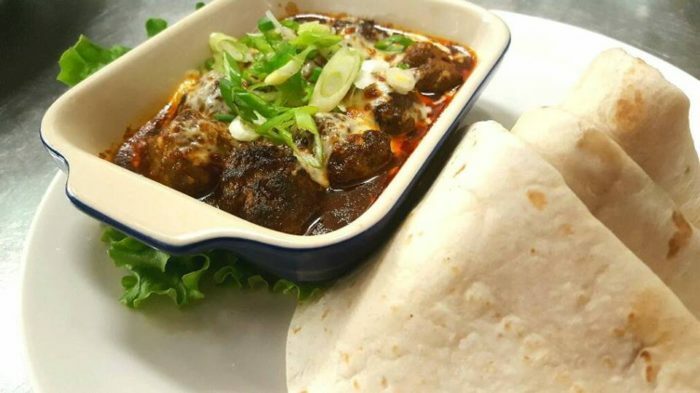 Most folks aren't flocking to West Allis for a spectacular meal, but don't let it's location in a blue collar town turn you off of Chef Paz. Peruvian flavors that mix the Spanish influences with native culture and local ingredients create an amazing array of foods you'll want to try. 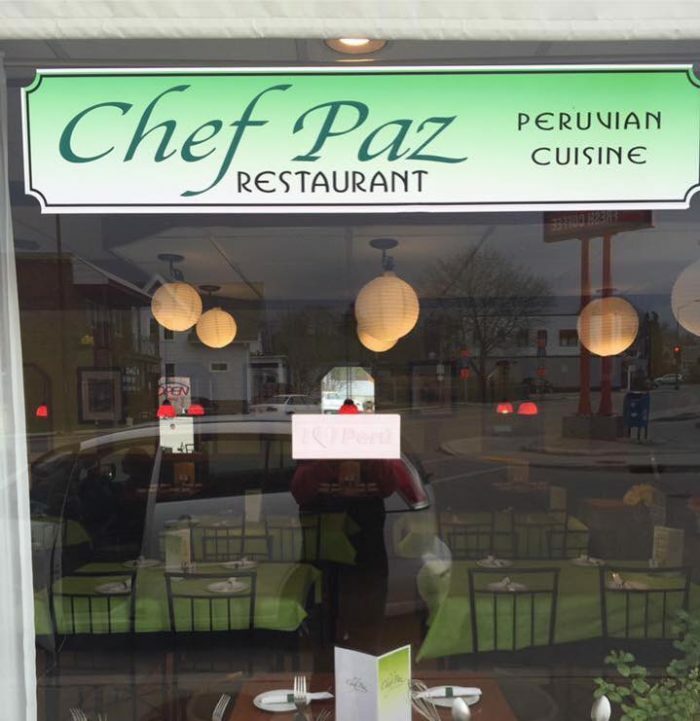 Things have gone so well they opened a restaurant back home in Peru. 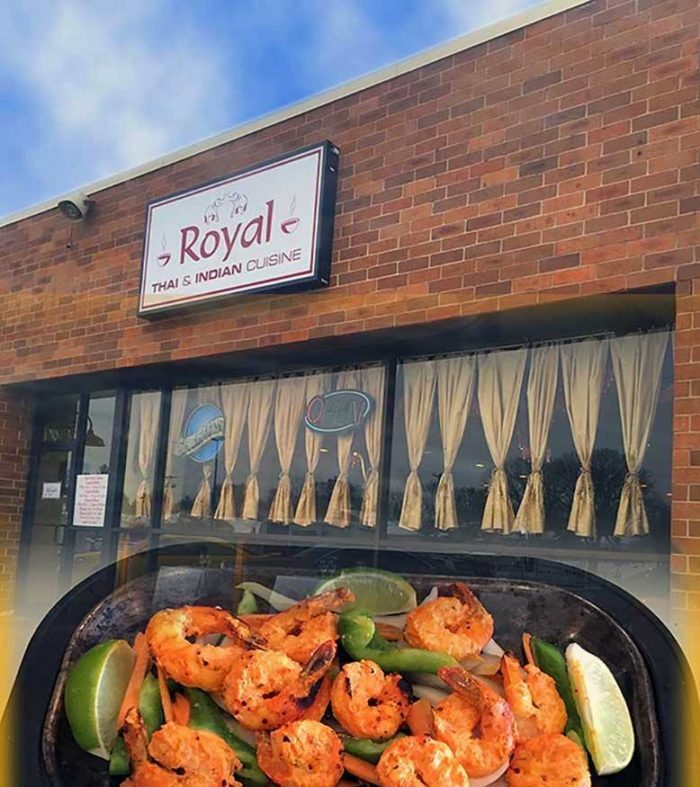 Located at 9039 W. National Ave., West Allis, WI 53227. 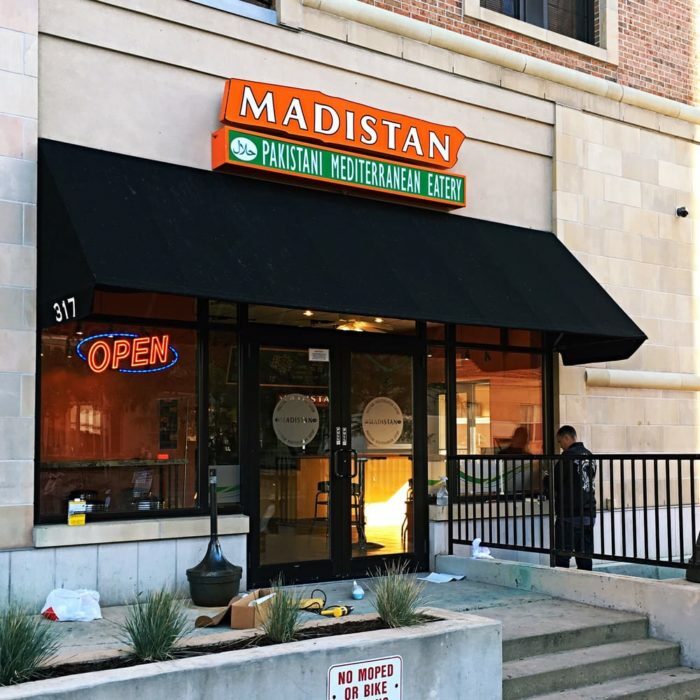 One of Madison's first Halal eateries, these folks serve Pakistani and Mediterranean food right near campus. 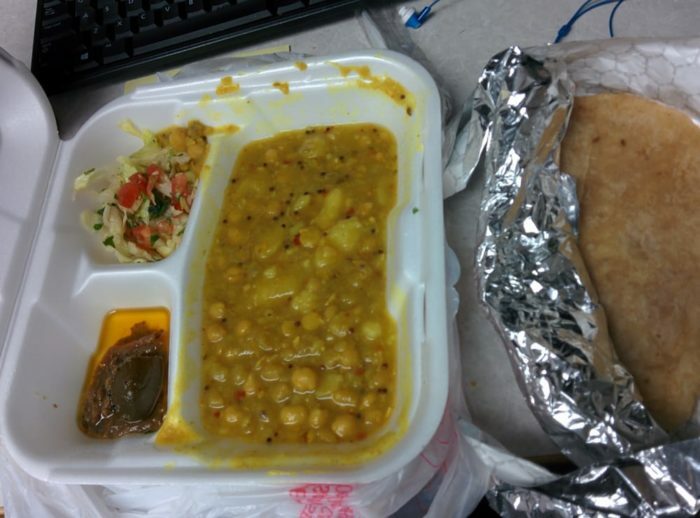 The samosas and chicken biryani are student favorites and the affordable menu makes it great for student budgets and local take out. Located at 317 N Bassett St., Madison, WI 53703. Listen, I'm not going to lie to you. You're going to go here and wonder why someone ever suggested it. 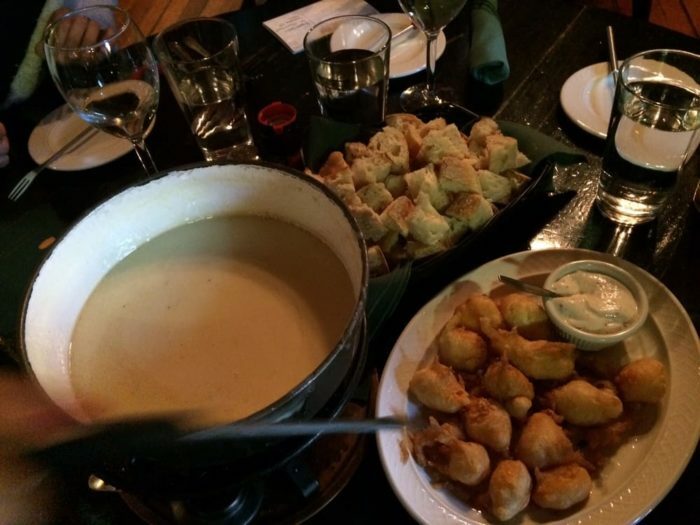 The location is in the middle of a business district and it's kind of the best possible group meal you've ever had. But the food is so unique and stellar that you'll forget all of that when it hits the table. 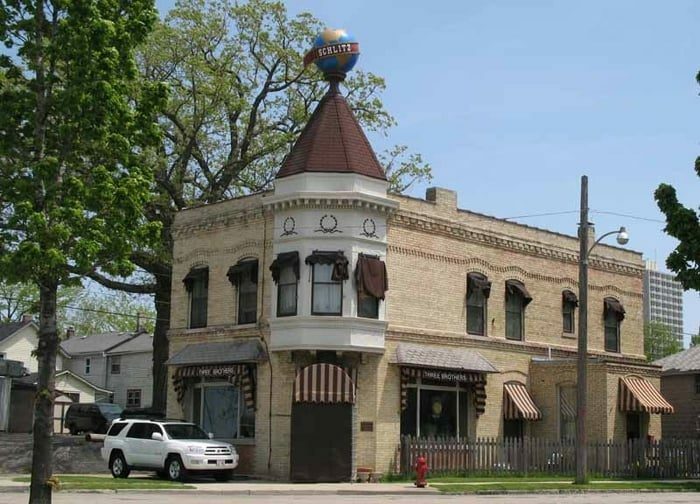 Located at 307 E Wisconsin Ave., Milwaukee, WI 53202. 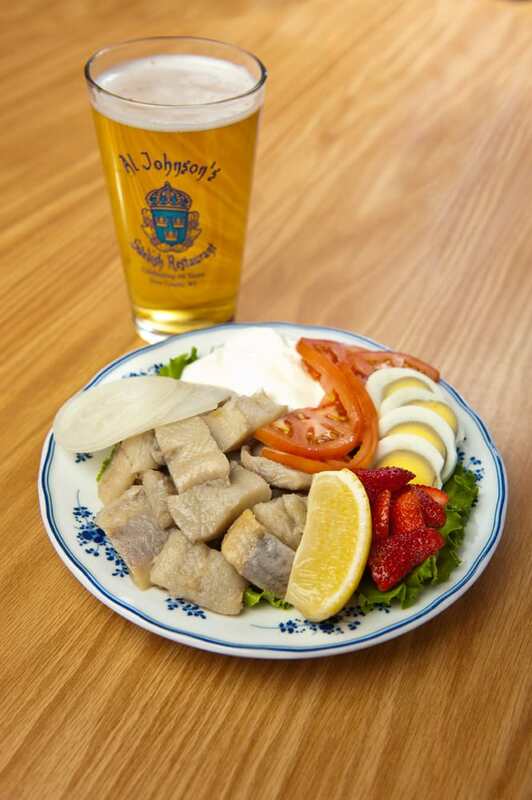 Even if they didn't serve Swedish food or have goats on the roof, you'd still be going to Al Johnson's because it's an icon. 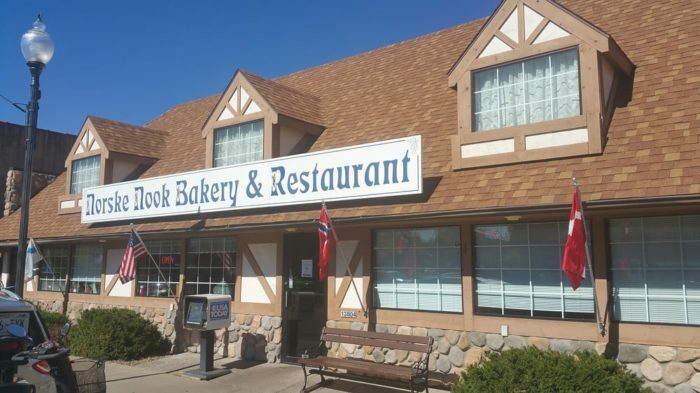 But this quirky, weird and delightful Door County eatery shares all the delights of Scandinavia in a charming location with amazing staff. Located at 10698 N Bay Shore Dr., Sister Bay, WI 54234.